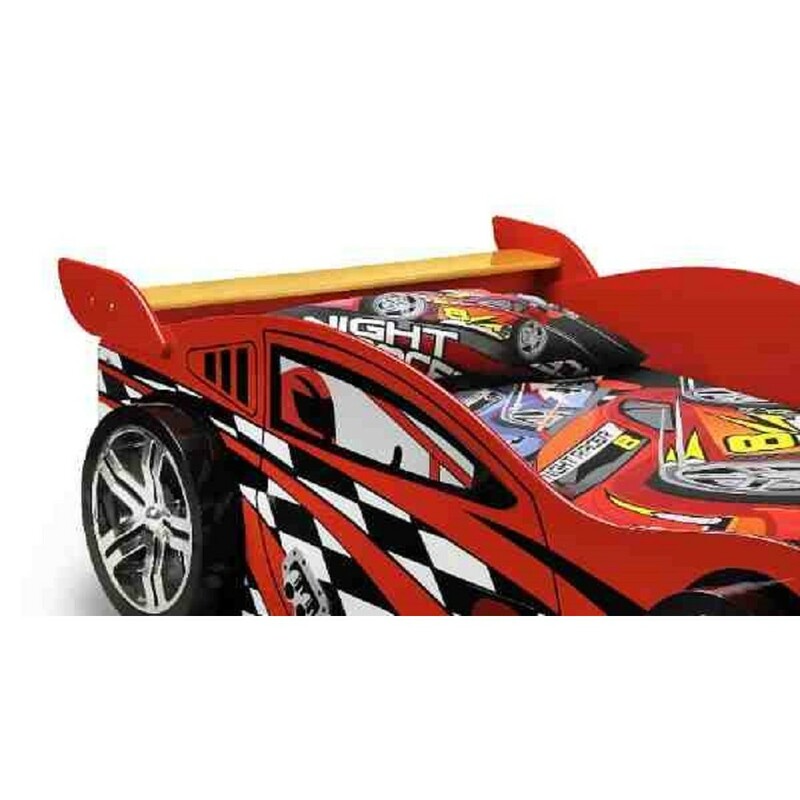 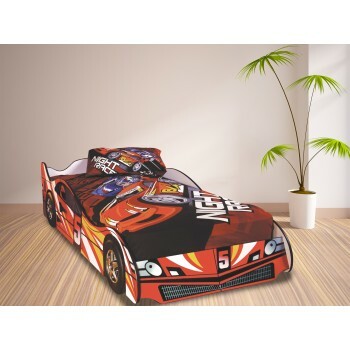 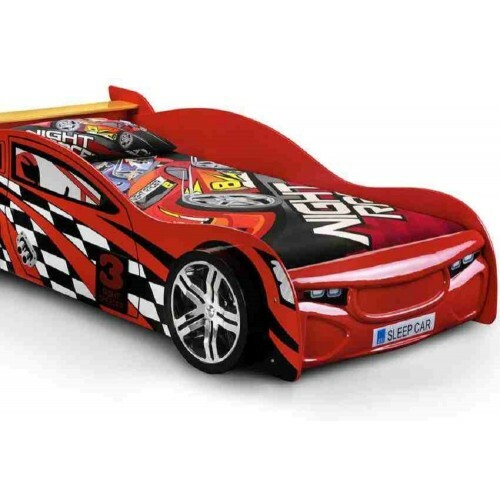 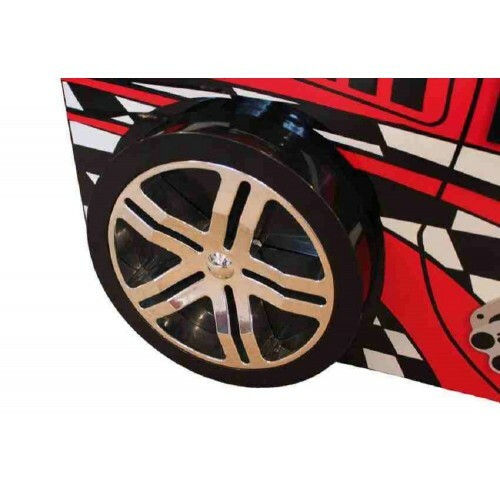 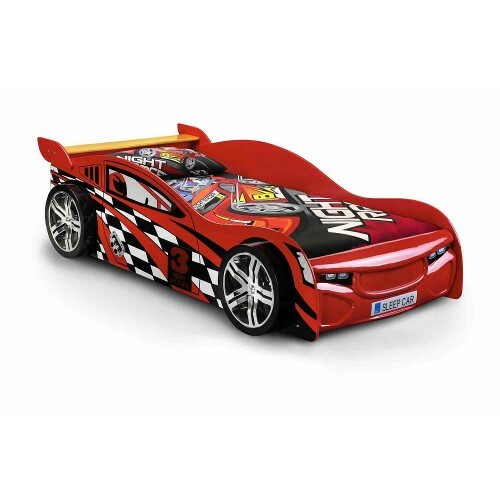 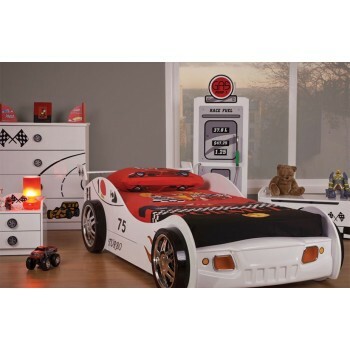 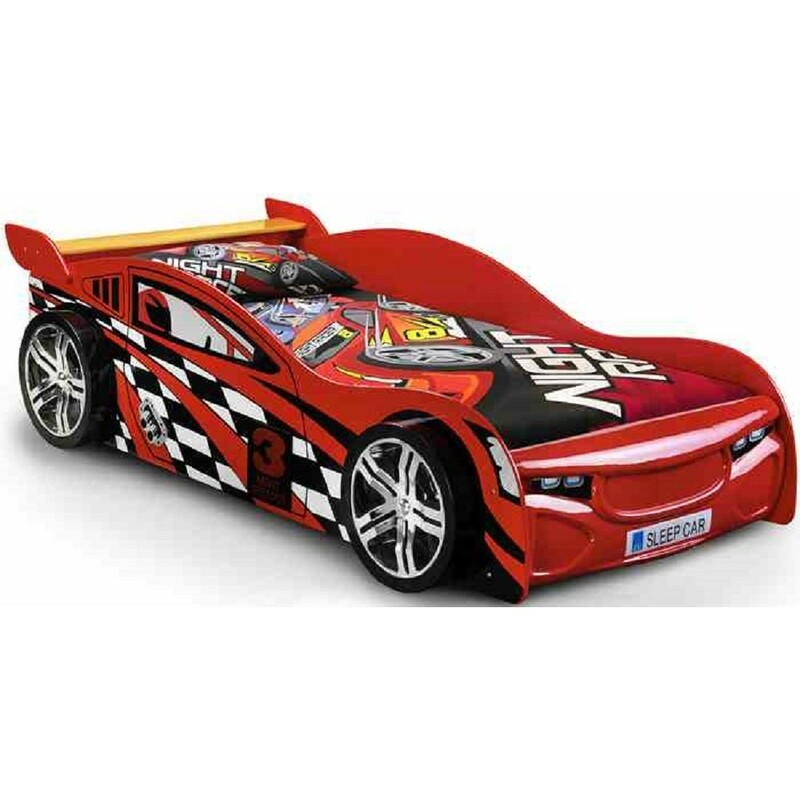 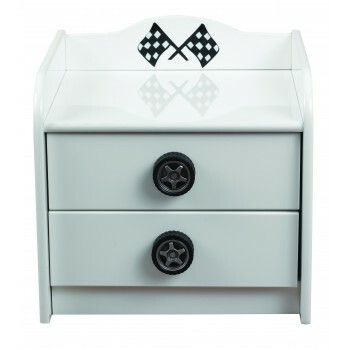 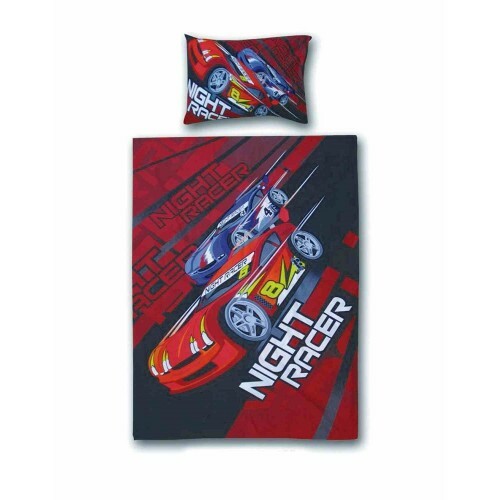 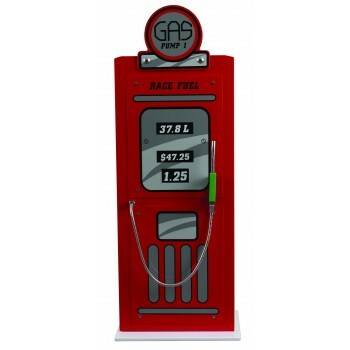 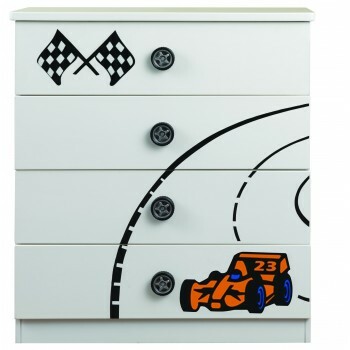 The Sonic Racer Bed is perfect for any themed bedroom with m.. 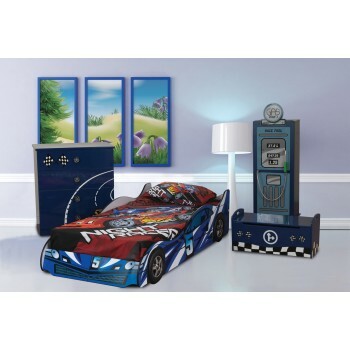 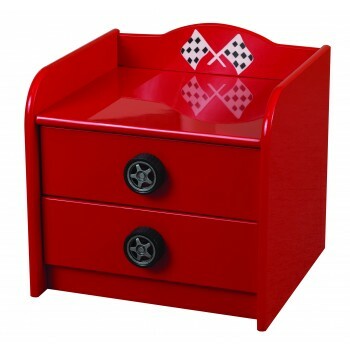 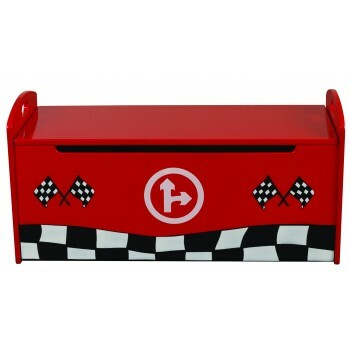 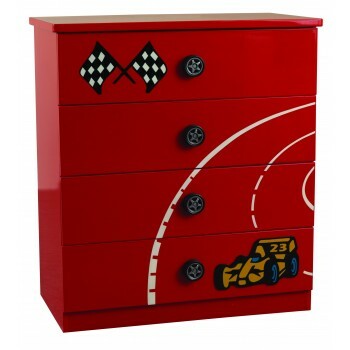 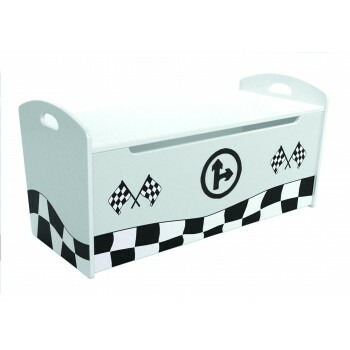 The Sonic Toy Box is perfect for any themed bedroom. &nb..